You can often turn an attic space into a finished room faster and cheaper than building an addition. After all, you’re working with existing walls and won’t need to dig a foundation—which means you also avoid zoning laws that might put the brakes on an addition. We’ve gathered some of the most popular ways to use an attic, but this space can become almost any type of room you want. At least 70 square feet of floor space with a ceiling at least 7 feet 6 inches high. Floor joists that can support the weight of a room. Rafters that can support the weight of drywall, electrical components and an HVAC system. A staircase, not a ladder, to provide access to the room (this can be planned as part of your attic conversion). At least one window to act as a secondary exit in case of emergency. Check with your local building department for the exact rules in your area. Hire an architect or structural engineer to inspect your floor joists and rafters. Bring in an electrician to confirm that your electrical panel can handle the added load. Paying for these consultations will be much cheaper than diving into a remodel you can’t finish! All your plans up to code? Let’s move on to the fun part. An attic bedroom can be a unique and cozy place to unwind. Once you finish your attic with drywall and flooring, you can truly make this brand-new space your own. Install shelving or place chests of drawers under sloped walls to maximize storage without sacrificing floor space. 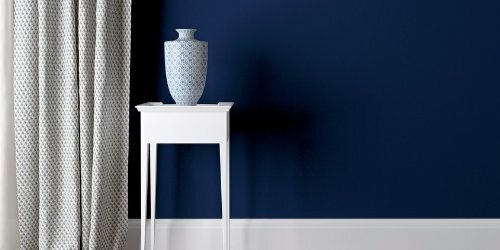 Turn unusually shaped walls into focal points by applying a bold accent color or wallpaper. Light the room with wall sconces to play up the coziness of an attic bedroom. This can also save you money, since overhead lighting can be tricky to install in an attic. Use beadboard on the ceiling to preserve the character of the space by mimicking the look of rafters. Where better to get a little peace and quiet while you work than in your own attic office? With a little planning, you can convert this space into one that’s both functional and pleasant. Add built-in shelves on end walls to serve as both storage and decoration. Place your desk near a window to take advantage of natural light in what can be a darker space. Use neutral colors on the walls to create an atmosphere where you can easily focus. Add pops of color with your décor. Turn one corner into a “break area” where you can do some reading or otherwise unwind before getting back to work. 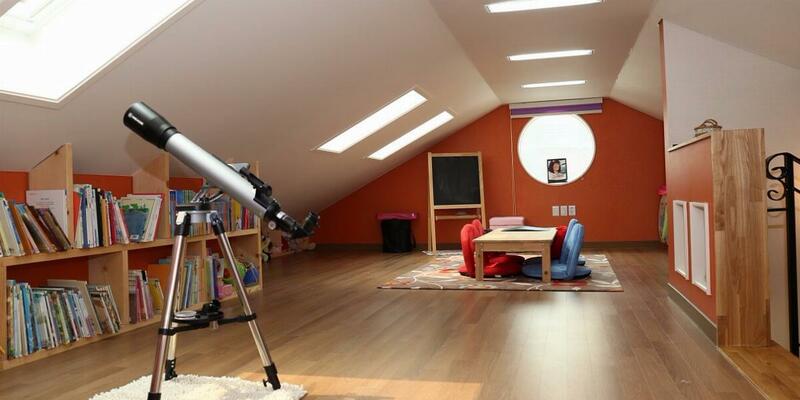 Whether you have one hobby or many, your attic can give you the room to indulge in almost any pastime imaginable. Consider soundproofing the space if your hobbies involve music or noisy equipment. Create an inspiring, rustic look—and save money—by leaving ceiling rafters exposed. Install a sturdy flooring like oak or maple that will stand up to whatever you throw at it. For a multi-purpose renovation, include various storage areas, whether built-in or otherwise, for different hobbies. Got another way to use an attic? Want to try one of these ideas? Let us know what you’re planning. 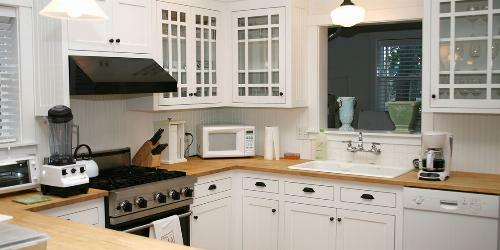 Facing a kitchen remodel but struggling to choose the right countertops? Use these questions and our pros and cons list for kitchen countertop materials to choose the best options for your space.